When it comes to restoration, we are available 365 days a year, 7 days a week, 24 hours a day. We know how sensitive the situation is, and we understand the importance of keeping you and your loved ones safe and completing the job in a timely manner. During this process it is important to clearly understand your options and freedoms while dealing with insurance companies. 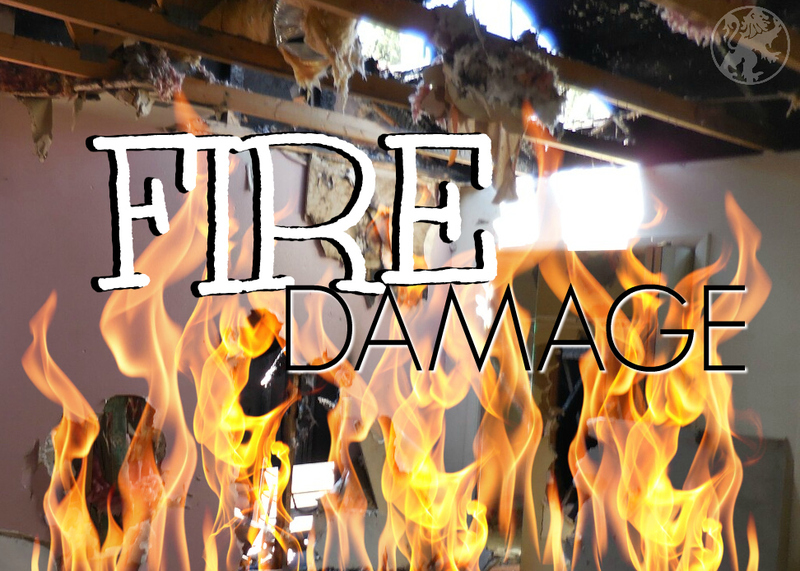 You have every right to hire the company of your choice for restoration work and are not forced to accept work from businesses chosen from insurance company vendor lists. 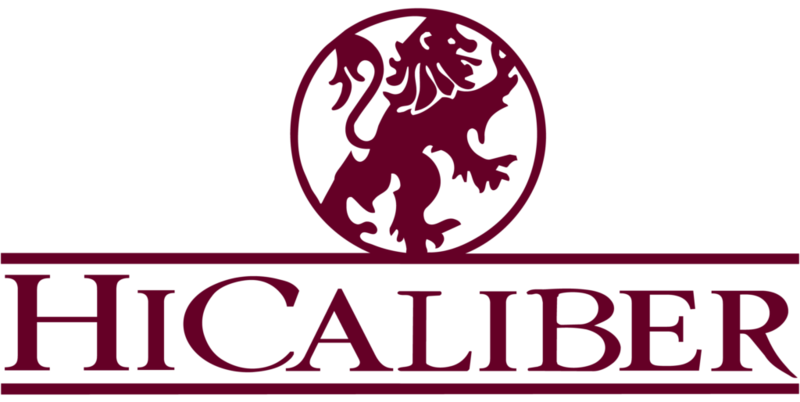 You have a choice, if you are looking for an experienced professional, Call HiCaliber! You can use the coupon below for major savings. 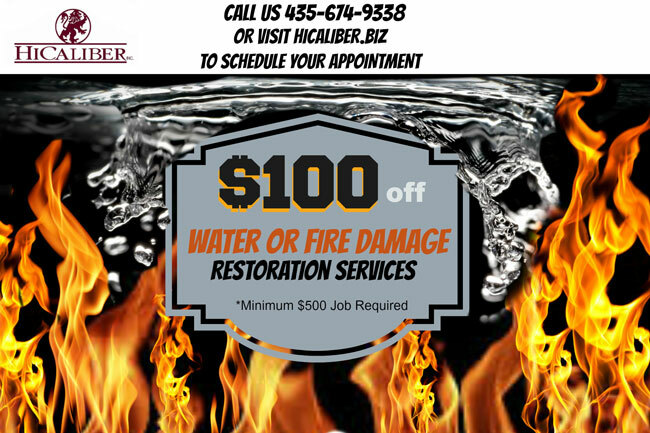 This entry was posted in Community, Construction, Disaster, Fire Damage, flood damage, Home Maintenance, News, Repairs, Restoration, Special offers..new ads, Water Damage and tagged coupon, emergency service, Fire Damage, flood and fire restoration, Flood Damage, general contractor, hicaliber of southern utah, home damages, home repair, locally owned repair company, restoration service coupon, savings, southern Utah home repair, St. George Homes. Bookmark the permalink.